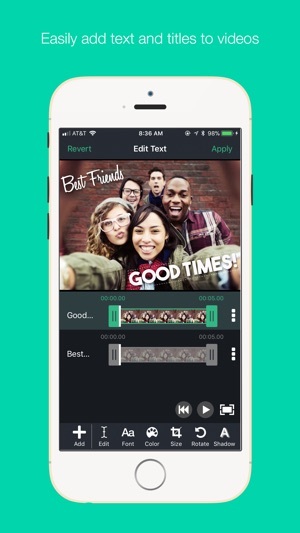 Pop Text is a powerful yet simple video text editor that allows you to easily add titles and text to your videos. Use Pop Text to create dazzling text effects to tell your story! 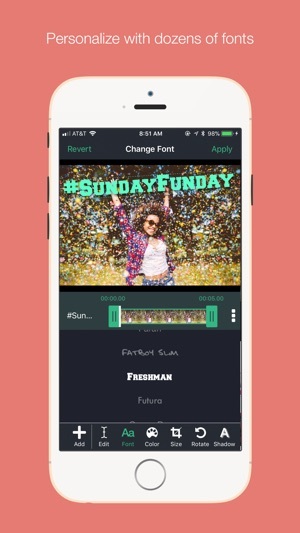 • Transitions - Make your titles pop with dazzling transitions, including fades, slide in/out, expand, and zoom effects. • Fonts - Choose from a large collection of beautiful fonts. • Color - Select any color for your title to make it look brilliant. 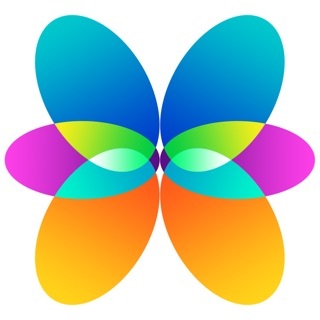 • Position - Simply drag the title to anywhere on the video. • Size - Easily adjust the title size to fit your story. 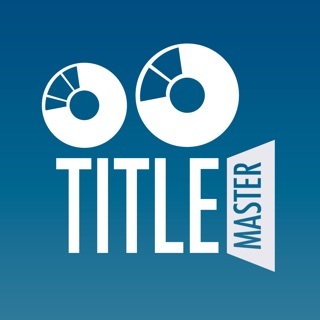 • Rotate - Add a little twist by rotating your title at an angle. • Shadow - Add a drop shadow to make your text stand out. • Background - Change the background color behind your text. 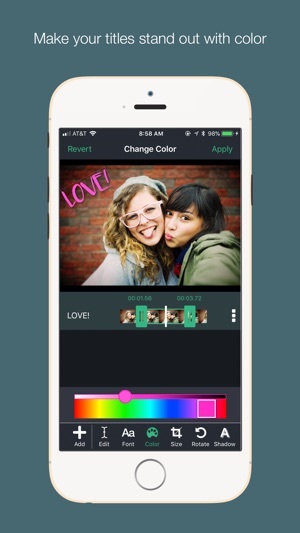 • Outline - Add an outline color to your text. • Align - Align your text left, right or center. 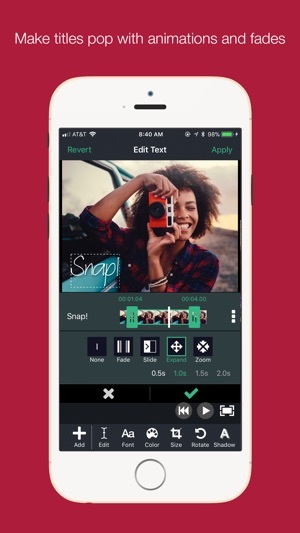 • Share - Upload your edited videos to your favorite social networks, including Youtube, Facebook, Instagram, Twitter, Tumblr, and more. 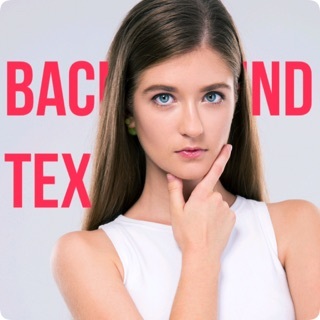 Background Text - Write Behind Your Photos for Creative Typography!